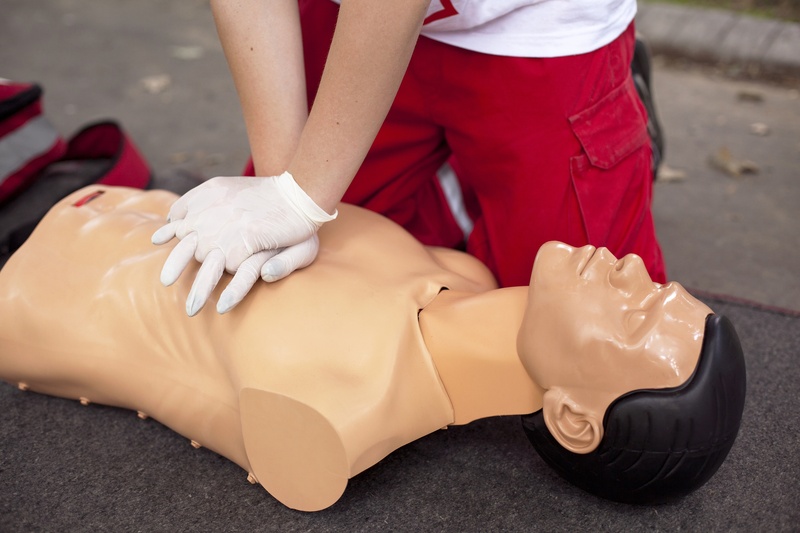 Obtain a full certification in American Red Cross Adult and Child CPR/AED! $35 members, $45 non-members. Register online by class dates. Class will take place in the Clark Sports Center Community Room.